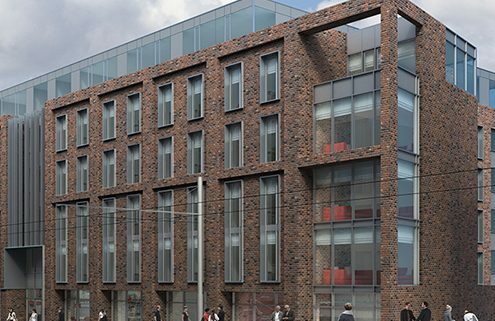 GSA, a global leader in student accommodation acquired a site on Dominick St. Upper, Dublin 1 on which they are demolishing an existing vacant commercial building and resurrecting a student living space.. 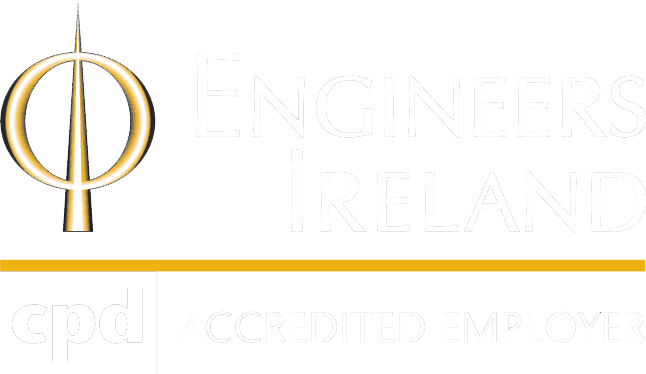 The project comprises the construction of a 6 storey over lower ground floor/basement level student accommodation development comprising 247 bed spaces in 50 clusters, including 16 studios. A key factor in this development is the new Luas Cross City runs right outside the new scheme.